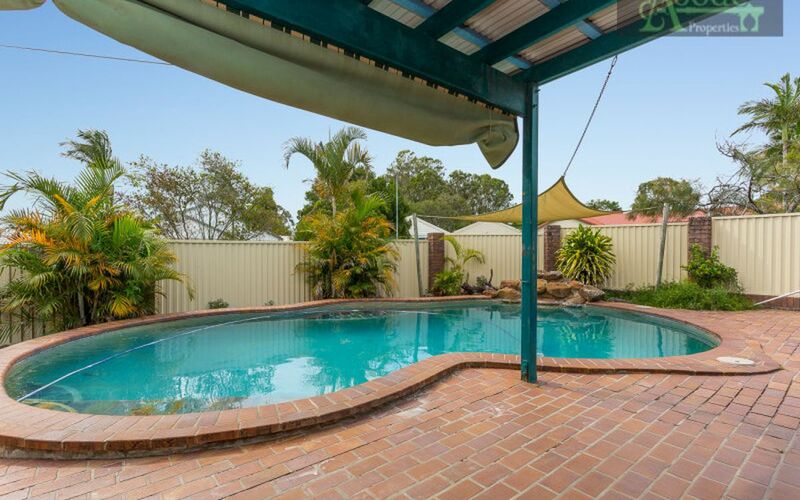 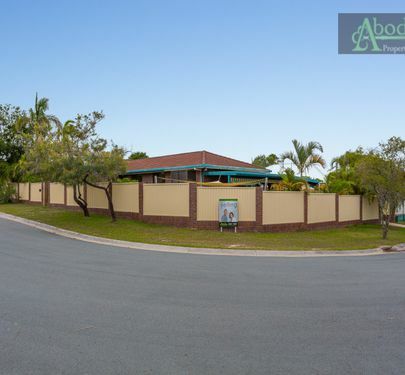 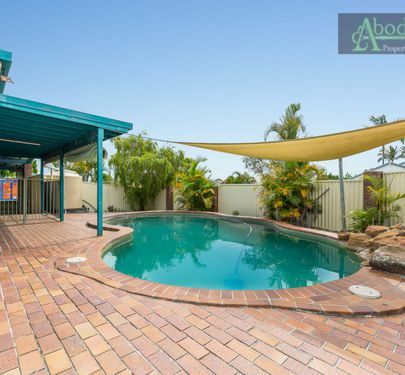 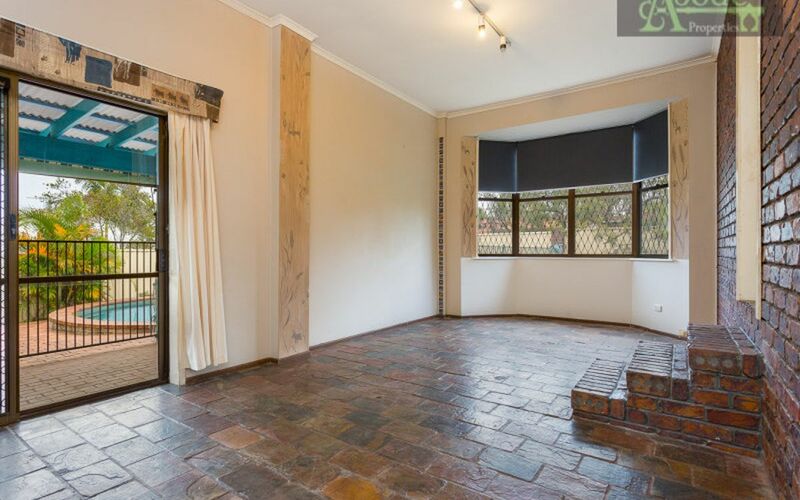 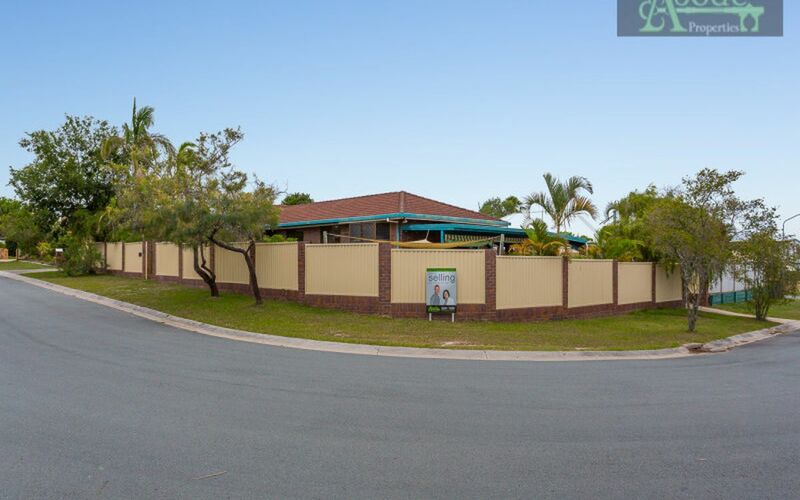 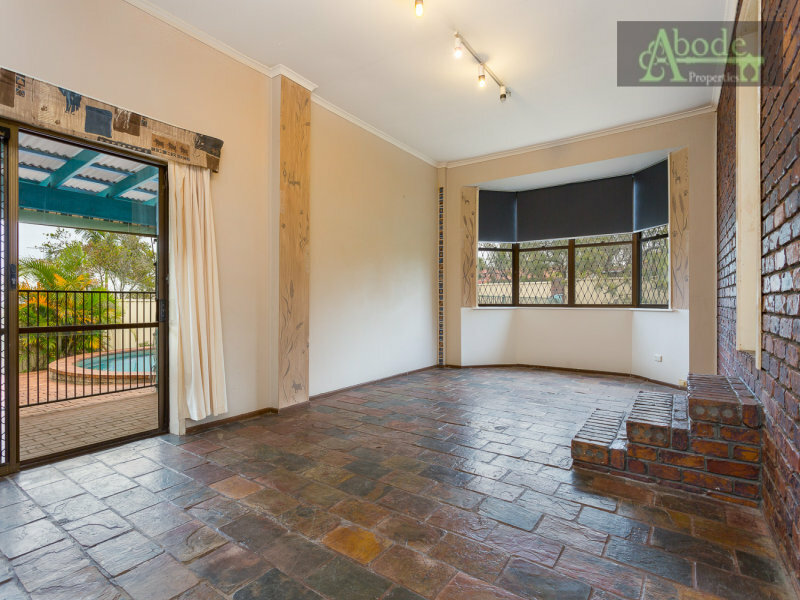 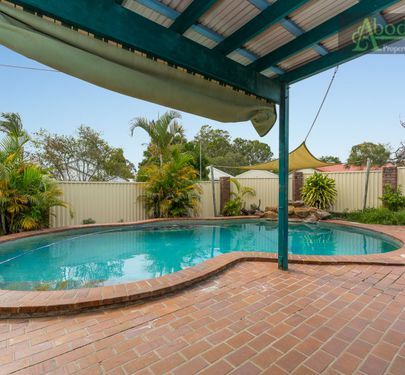 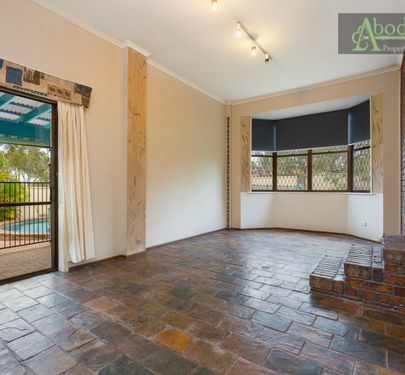 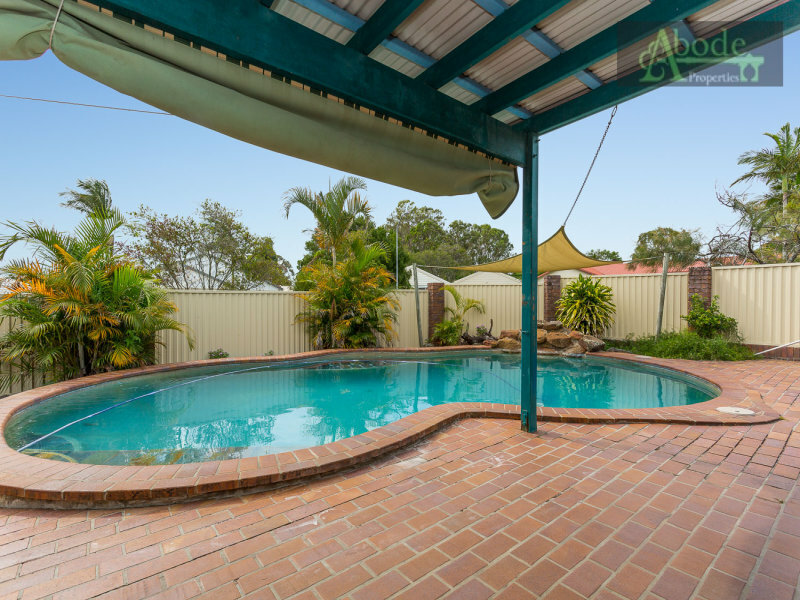 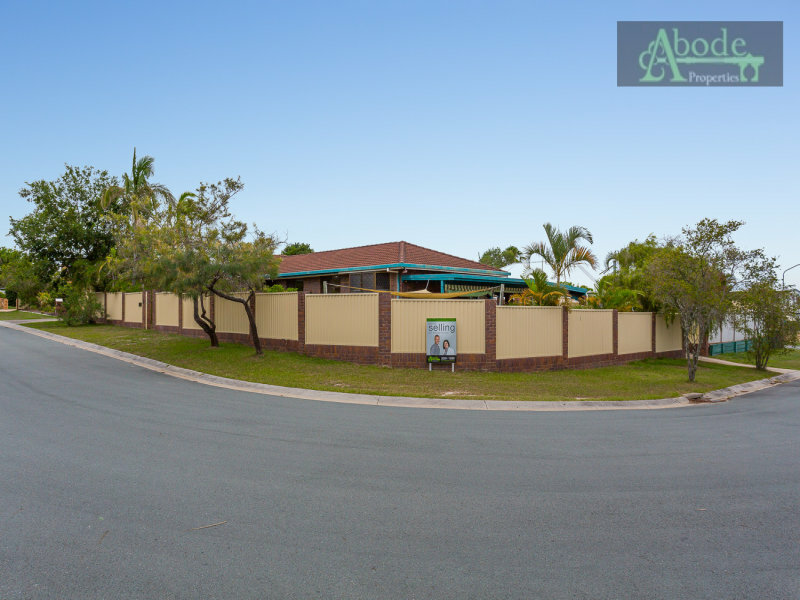 Located in a quiet court, elevated and set in private grounds on a spacious 650m2 block with secure fencing this property presents itself with a fantastic opportunity to make you mark and money! 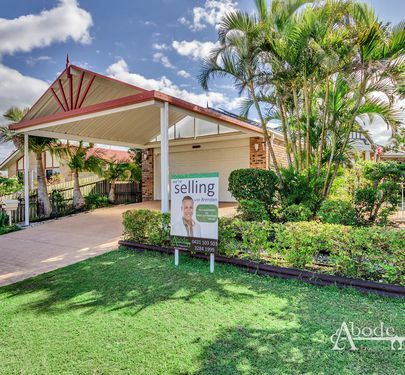 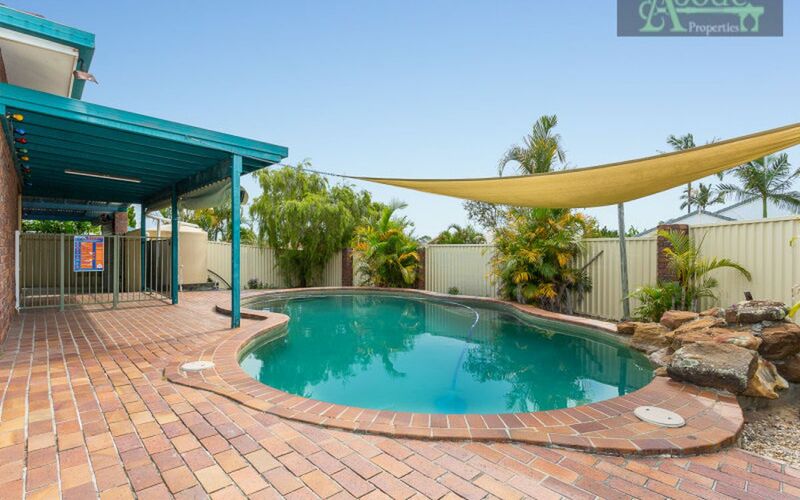 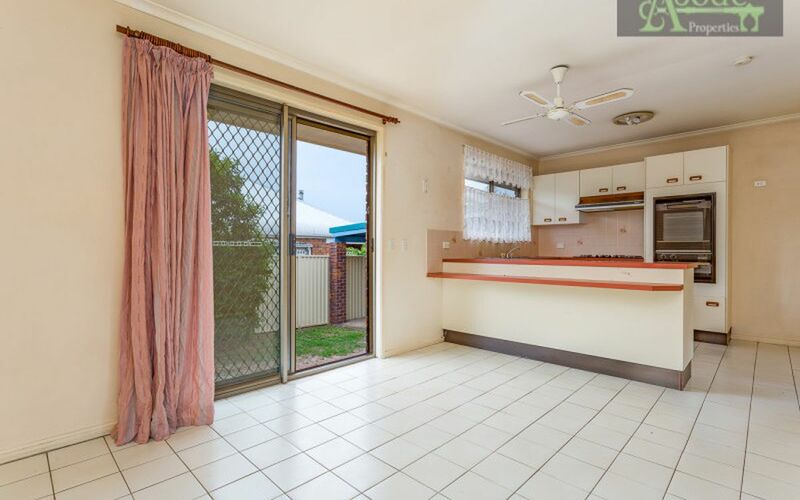 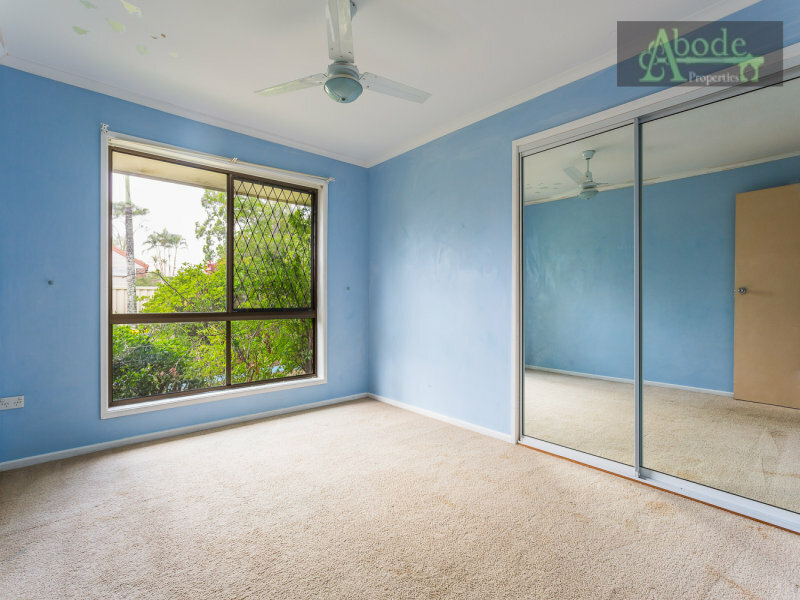 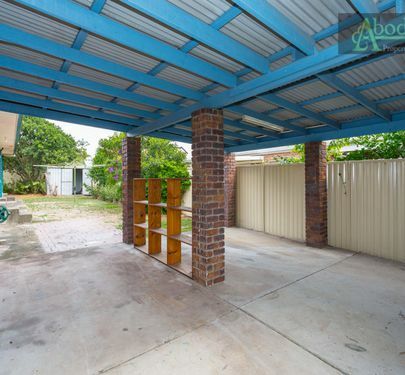 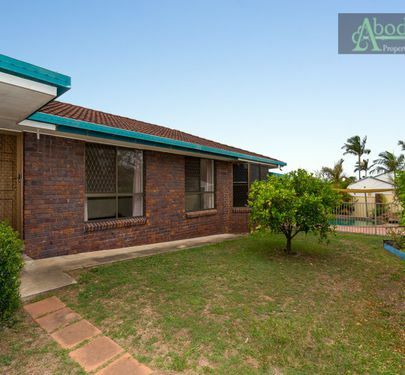 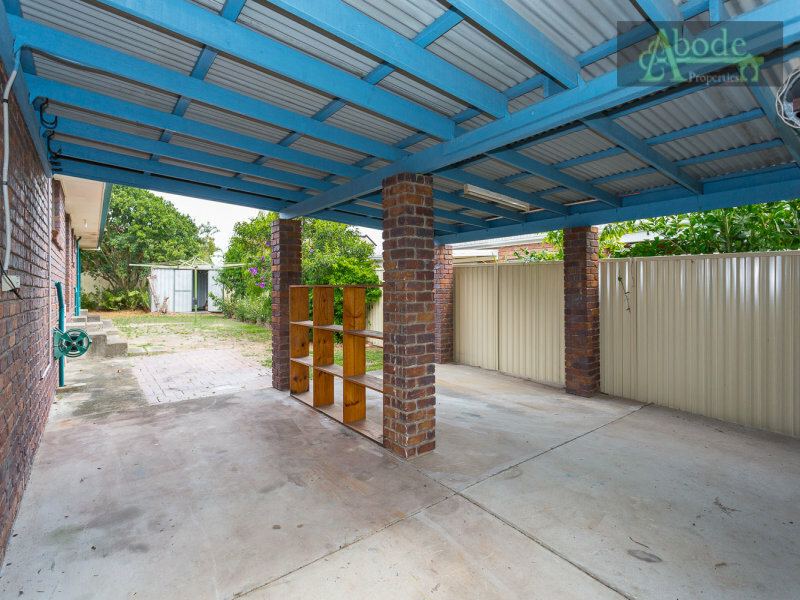 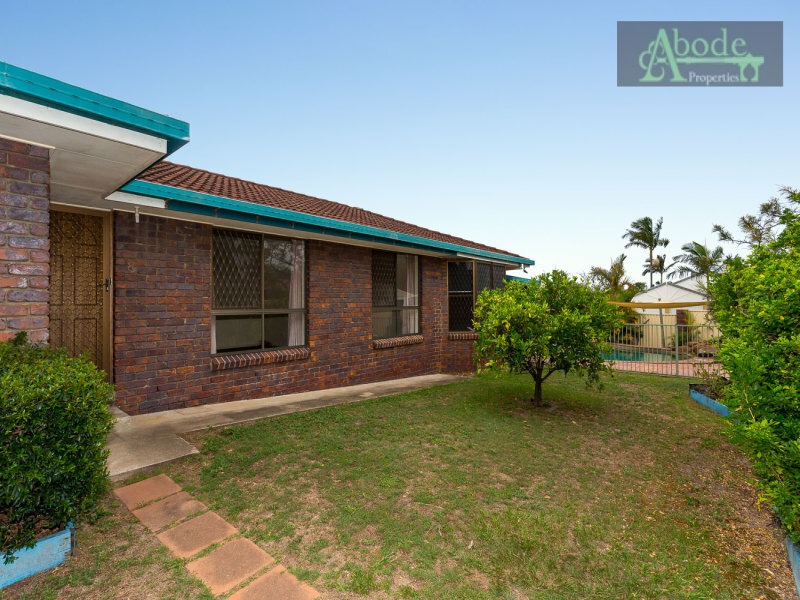 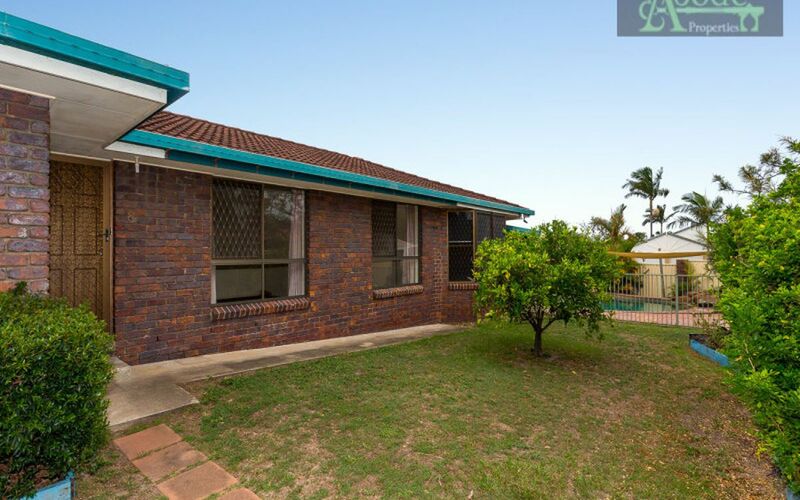 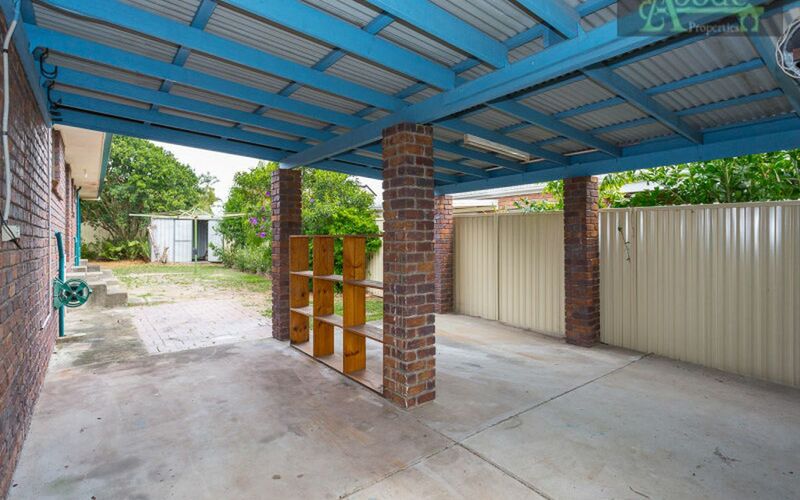 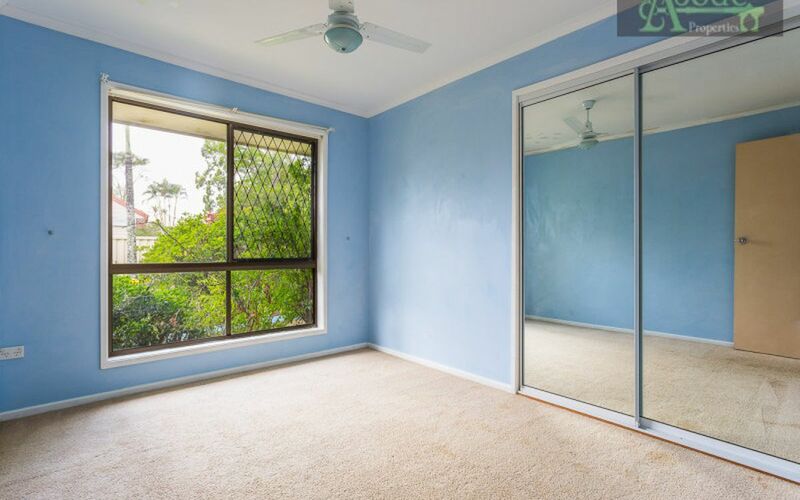 Located within a short distance from the rail corridor, local shopping centres and the beach this property is perfect for the owner occupier or the perfect add on to an investor’s portfolio. 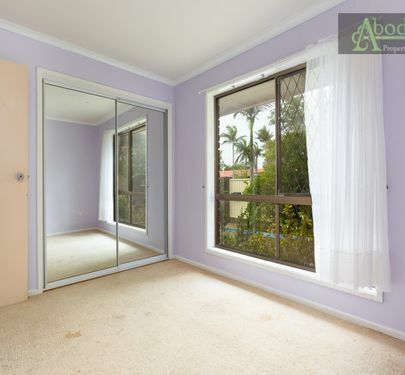 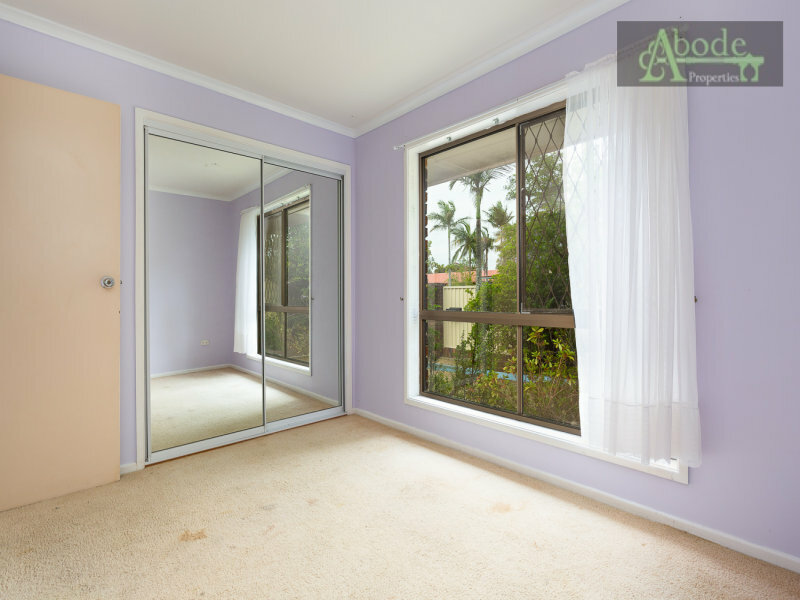 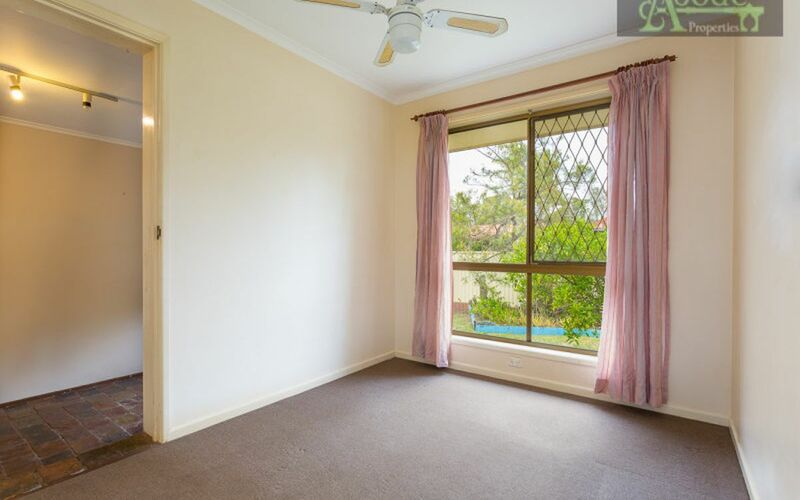 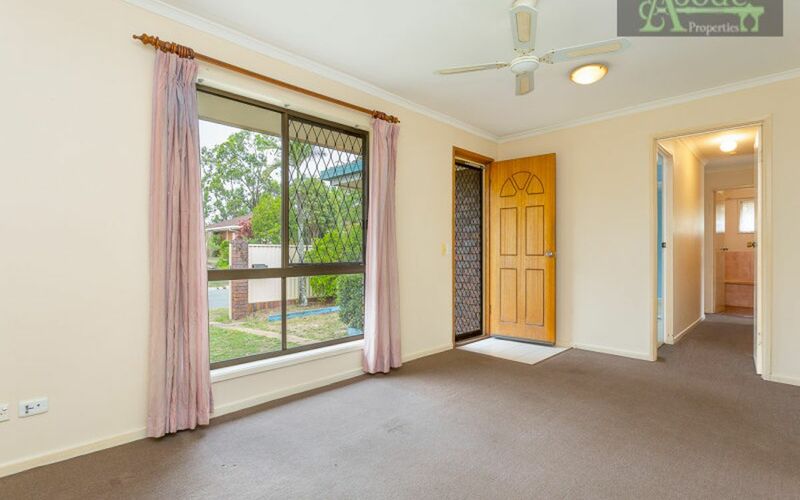 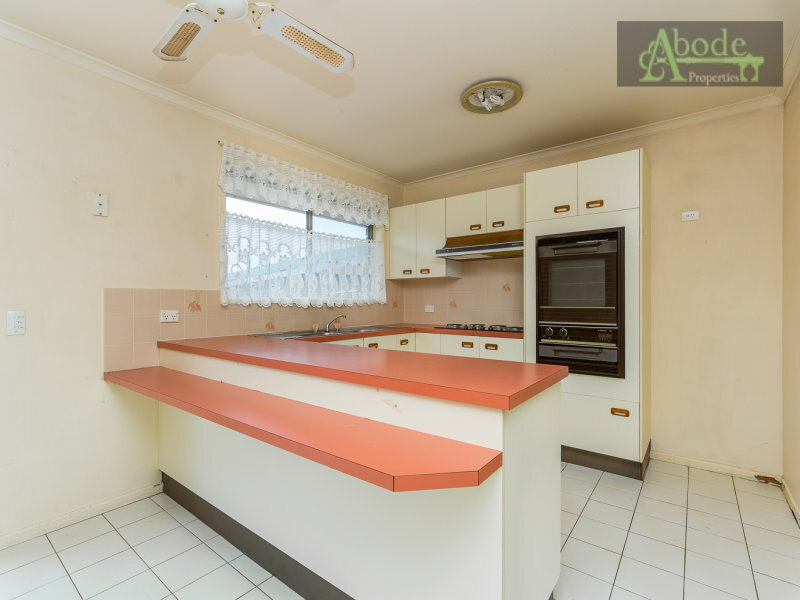 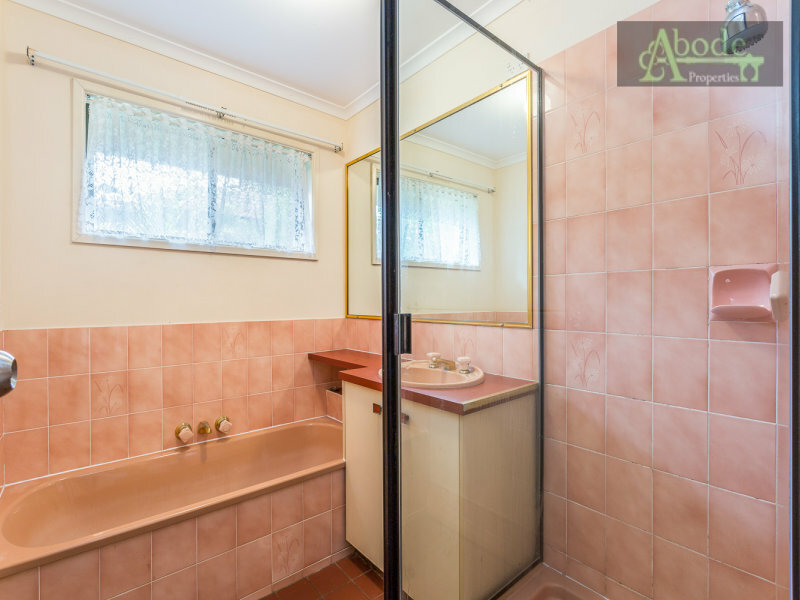 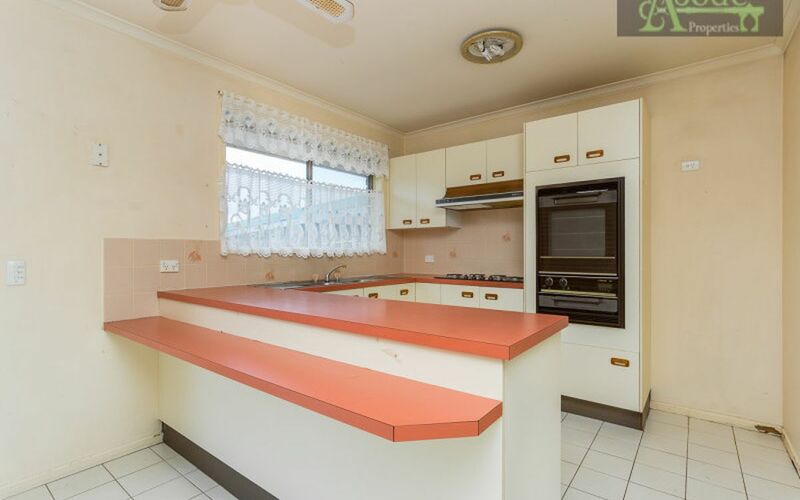 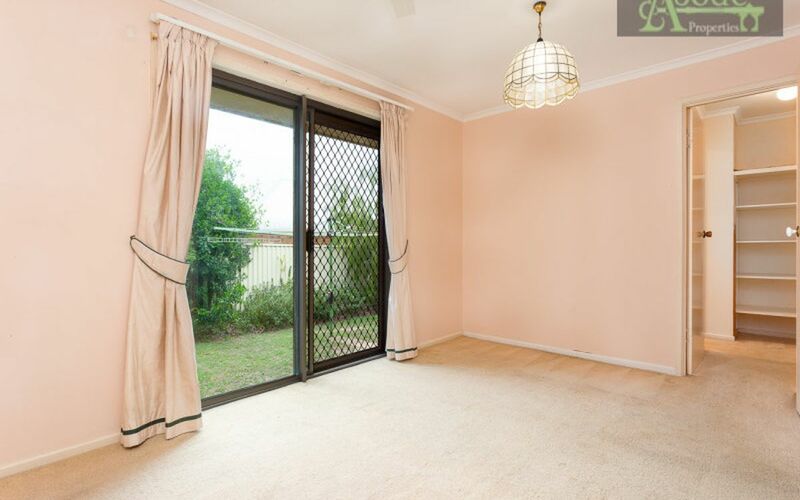 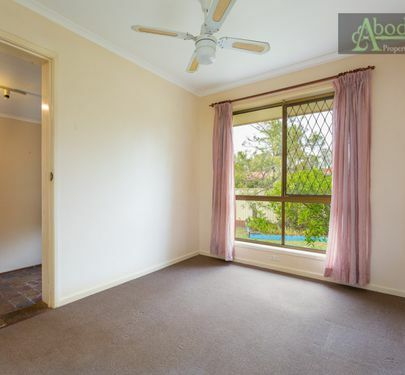 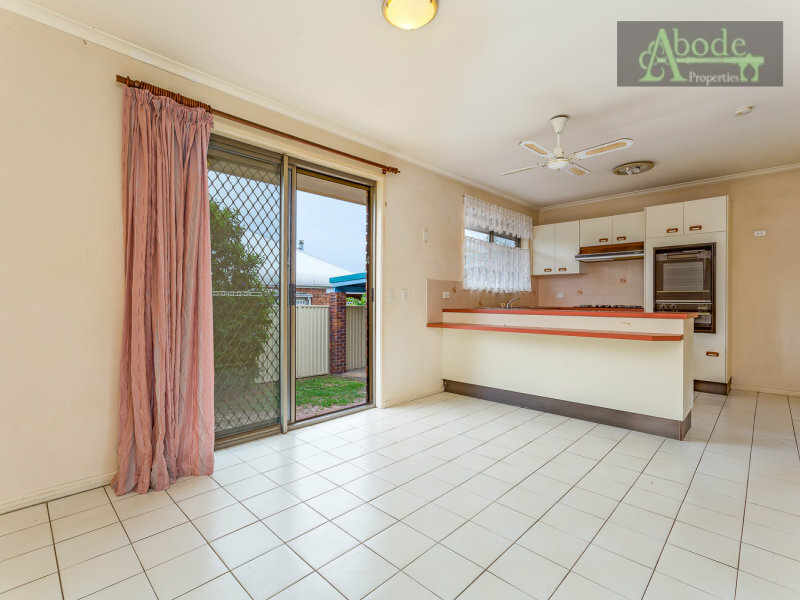 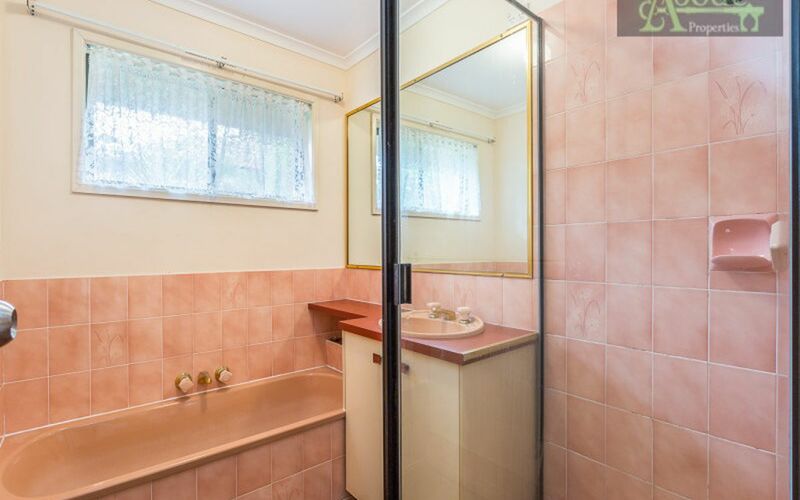 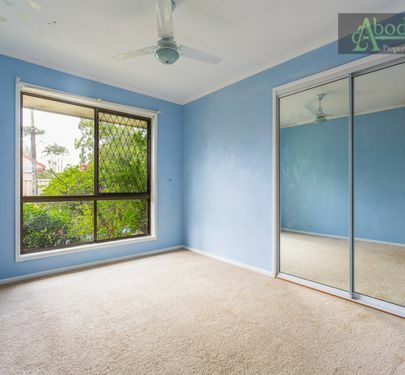 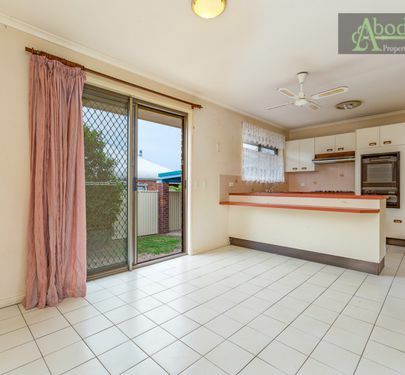 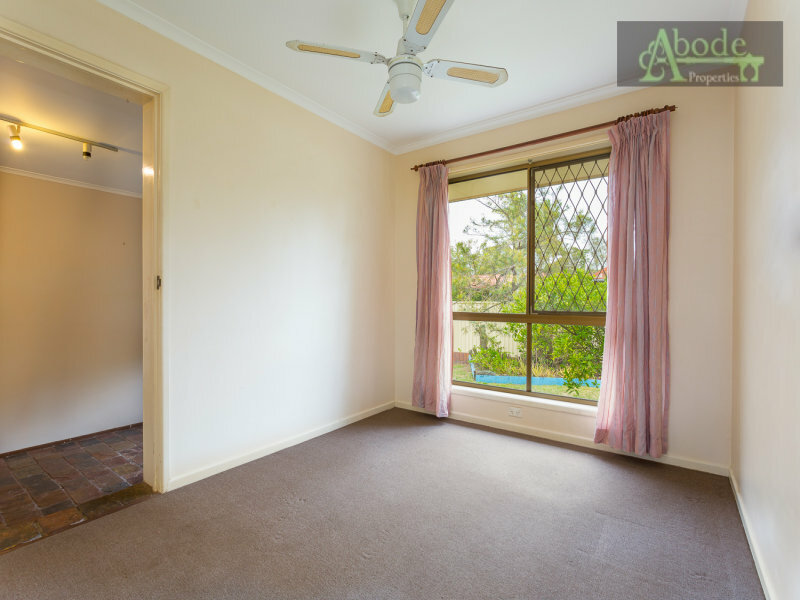 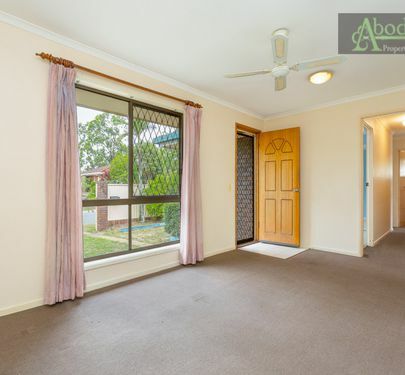 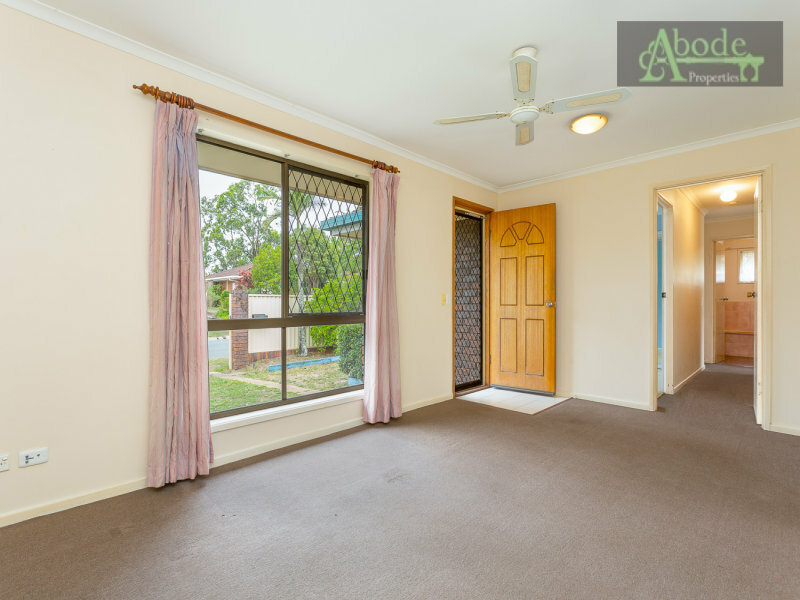 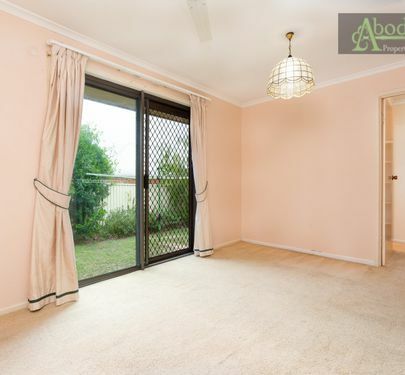 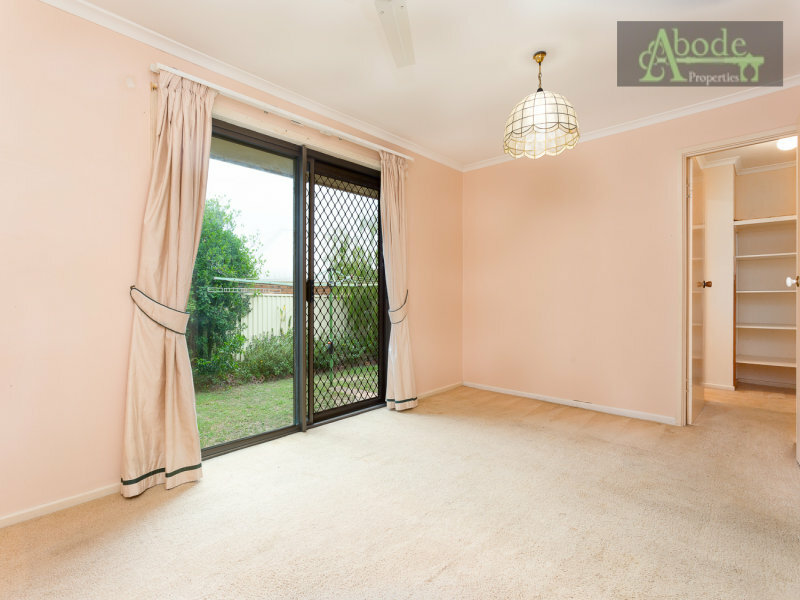 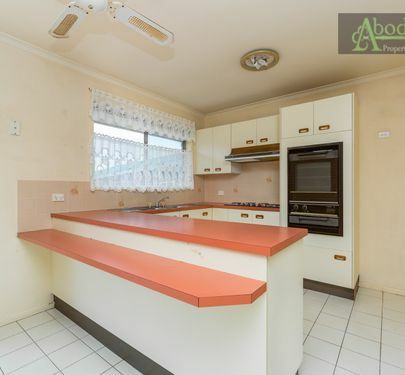 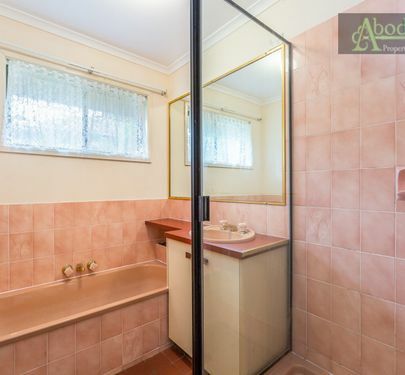 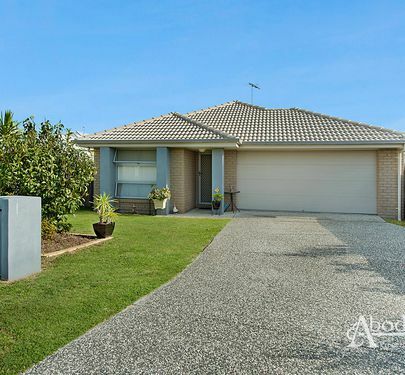 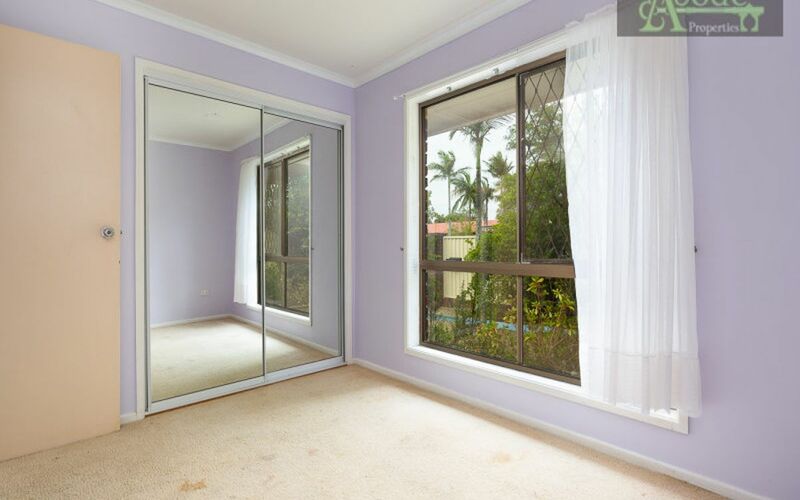 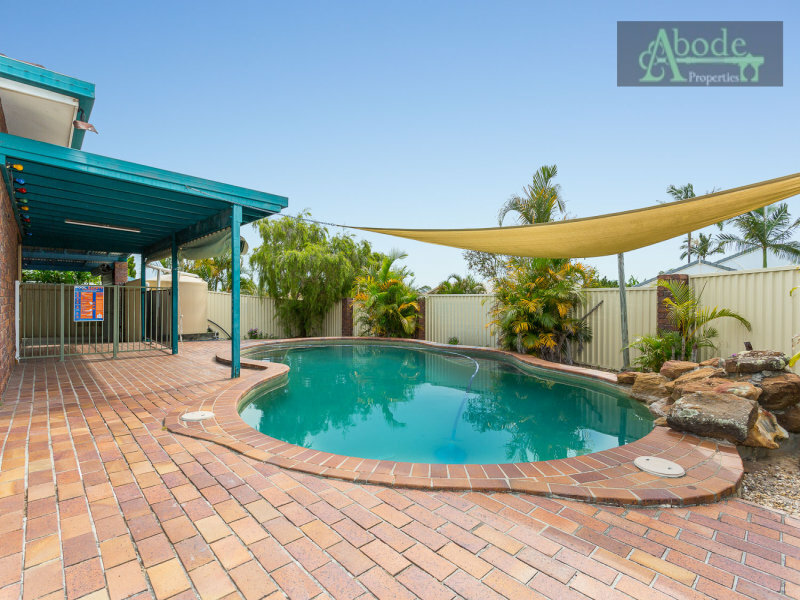 Recently tenanted at $410 per week but currently vacant, this will not last long I assure you!